Skinceuticals, , famous for its highly effective formulations that are created with the best of what science and nature have to offer, introduced the Metacell Renewal B3. This product is described as a comprehensive daily emulsion which targets the early signs of sun-induced ageing. The Metacel Renewal B3 promises to clarify the skin tone and redensify the skin, while helping to stimulate surface skin cell renewal, and improving skin's own ability to retain moisture. 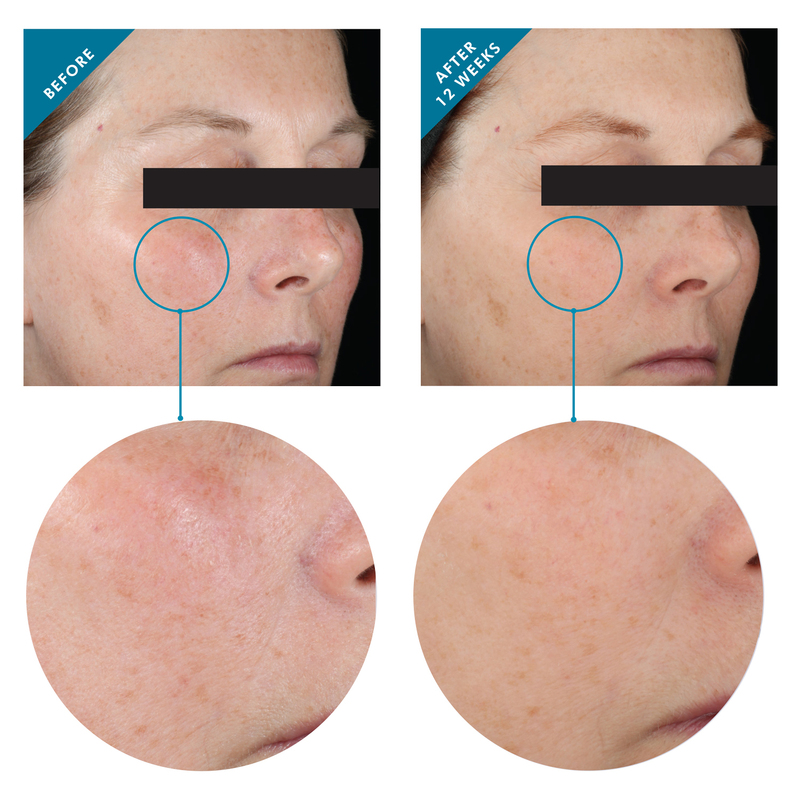 The formula also helps reduce discoloration and prevent formation of future dark spots. It also improves skin's firmness and reduces the appearance of fine lines and wrinkles. Committed to providing advanced skincare supported by science, SkinCeuticals created an advanced delivery system for the formula while maintaining the skin's barrier. The Metacell Renewal B3 is formulated with 5% niacinamide, which is shown to stimulate skin cellular turnover and reduce discoloration; 2.5% tightening tri-peptide concentrate, and 15% pure glycerine. The ingredients work in synergy to boost cell renewal, even out the skin tone, and lock-in hydration. Skinceuticals Metacell Renewal B3 has been tested using six different clinical methodologies, which is the most comprehensive testing ever done by the brand. The product is shown to be able to improve six key symptoms of photo ageing. Over 12 weeks, patients saw a considerably better rate of cell turnover, a 10% advance in firmness, 20% improvement in fine lines, 14% improvement in skin texture, 15% improvement in radiance, and 14% improvement in clarity, and 24% reduction in transepidermal loss of water. 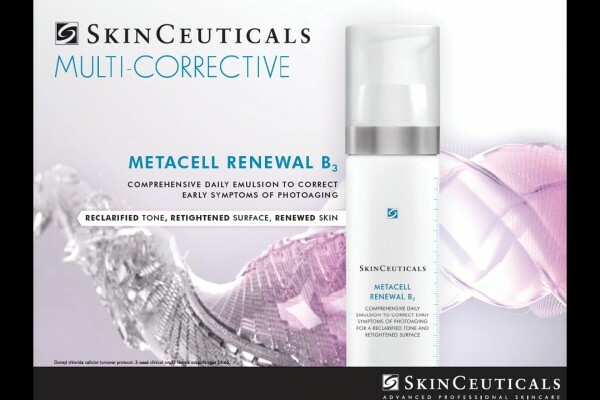 Skinceuticals Metacell Renewal B3 is recommended to use combination antioxidant Phloretin CF in the morning, as well as a sunscreen like Physical Fusion UV Defence SPF 50. SkinCeuticals Metacell Renewal B3 is available for €110 for a 50ml / 1.7 oz bottle.